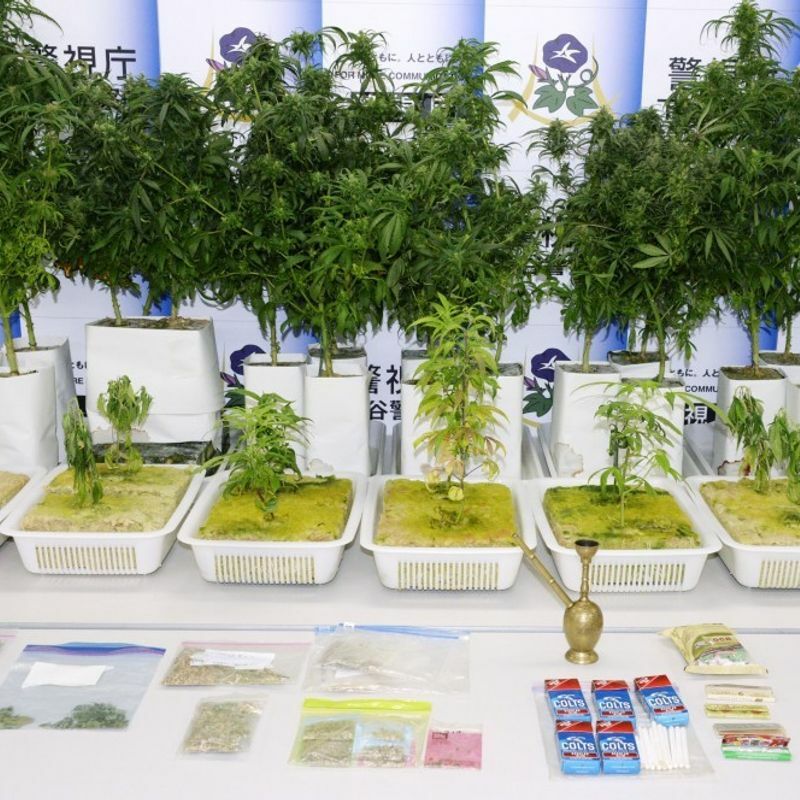 TOKYO - Police took action against a record 3,578 people in cannabis cases in 2018, up 570 from the previous year, in Japan, where its possession, sale or cultivation is prohibited by law. The data released by the National Police Agency on Thursday showed the figure per 100,000 people doubled from 1.7 in 2014 to 3.5 in 2018, with a sharp growth seen among teens and those in their 20s. An NPA official said, "We are worried that more youths may use the drug without recognizing the hazards." By age group, the number per 100,000 people came to 6.0 among those aged 14 to 19, nearly a six-fold jump from 1.1 in 2014. The figure more than doubled from 5.0 to 12.2 among people in their 20s while it increased from 4.1 to 7.3 among those in their 30s. 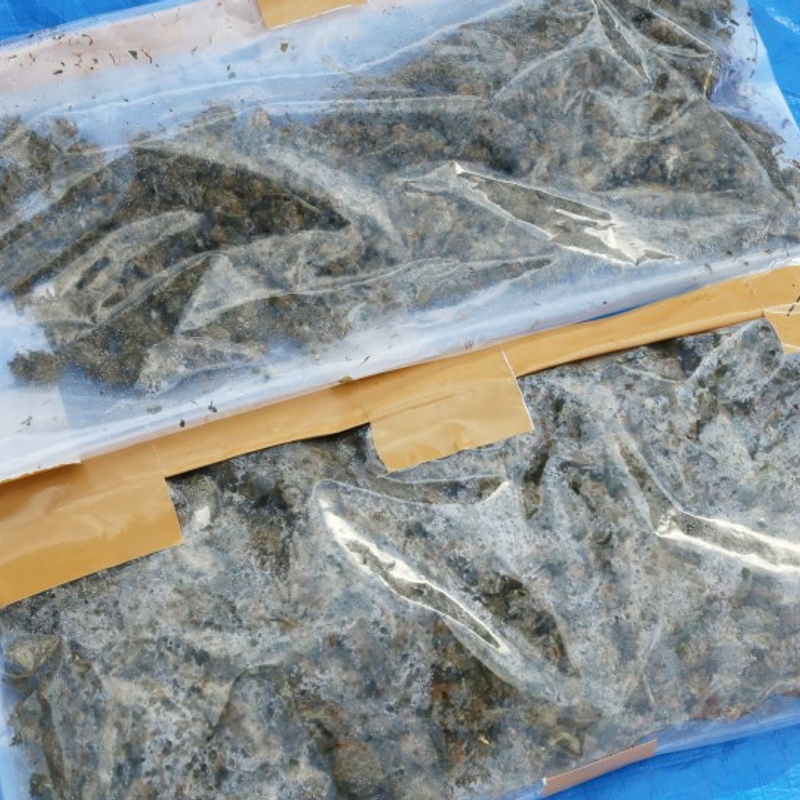 Of the 3,578 people, 2,928 were implicated in possession of cannabis, followed by 201 in dealing, 152 in cultivation, 138 in receiving and 63 in smuggling. Police said 13,862 people were involved in overall drug cases, with stimulant drug cases topping the list with 9,868 despite a slight decline from the previous year. Cannabis cases came second, accounting for 25.8 percent of the total. The number of people involved in cocaine cases more than tripled from 61 in 2014 to a record 197 in 2018, up 20 from a year earlier. The amount of stimulant drugs seized by police across Japan in 2018 totaled 1,138.6 kilograms, topping 1 ton for the third straight year. That of cocaine jumped to 42.0 kg from 9.6 kg in 2017, while 12,303 pills including synthetic drugs such as MDMA were confiscated. The street value of stimulants was 60,000 yen ($540) per gram, while that of cannabis was 5,000 yen, cocaine 20,000 yen and heroin 30,000 yen, according to the NPA.